What does Simon say?! S F U! 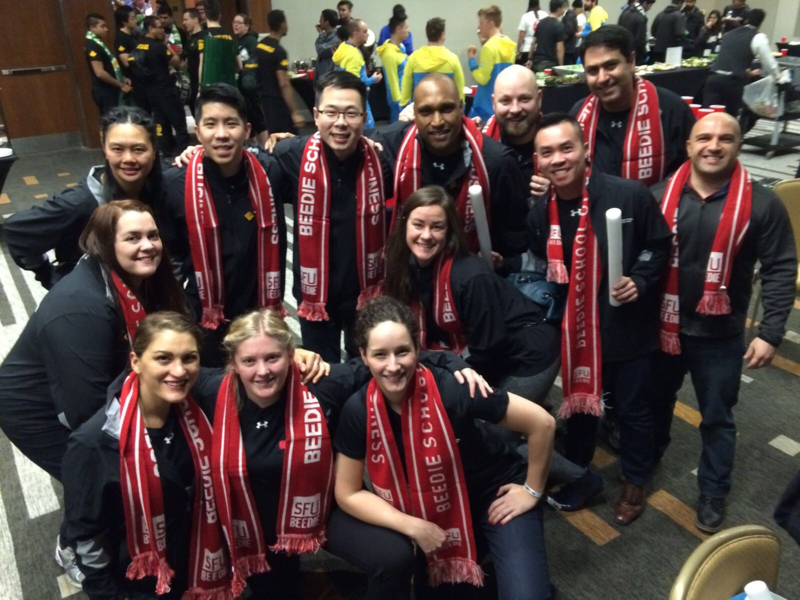 Shouted our team before taking the stage for our Team Dance at the 2018 MBA Games Opening Ceremony. Following our incredibly energetic performance that included umbrellas, signs and select team members (not me) doing some acrobatics, the next time our team would be together on the main stage would be 48 hours later as our Team Beedie celebrated our much sought-after Spirit Trophy win! 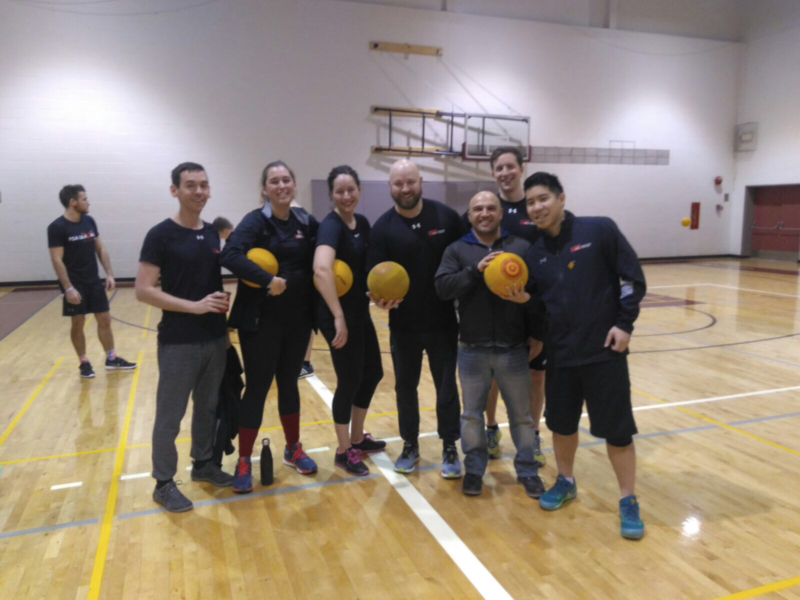 The MBA Games this year were held January 5-8 in Ottawa and were hosted by the University of Ottawa. 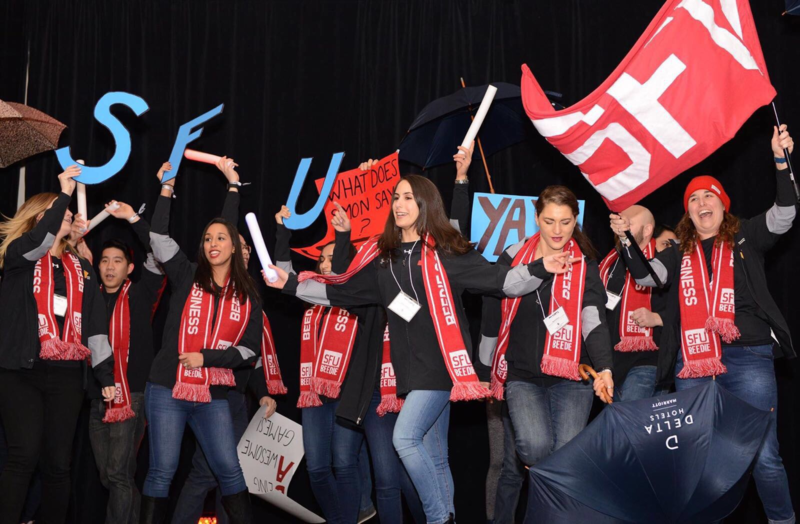 In attendance were over 600 MBA students representing 18 different schools participating in athletic, academic and general spirit competitions that are meant to determine the most skilled. This year’s theme of More Together implied that as future leaders, our ideas will be bigger and better when we strive to work in diverse and inclusive environments. With multiple events taking place each day there are a lot of great teams to be a part of, but I was happy to be selected for our Curling Team to take part in one of the craziest bonspiels I have ever competed in. 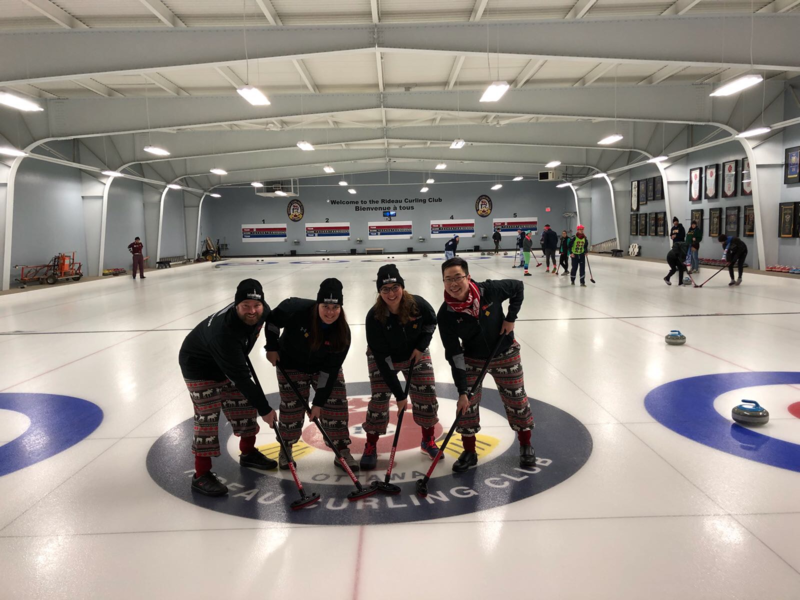 One aspect of the bonspiel was the creative costume competition and our team had a blast working collaboratively to put together our ‘extremely fashionable’ moose themed pants and Ottawa inspired Official Parliament Toques ‘Look’. Unfortunately for anyone participating in a case competition, the required ‘costumes’ consisted of more typical business attire and were competing on objective content. 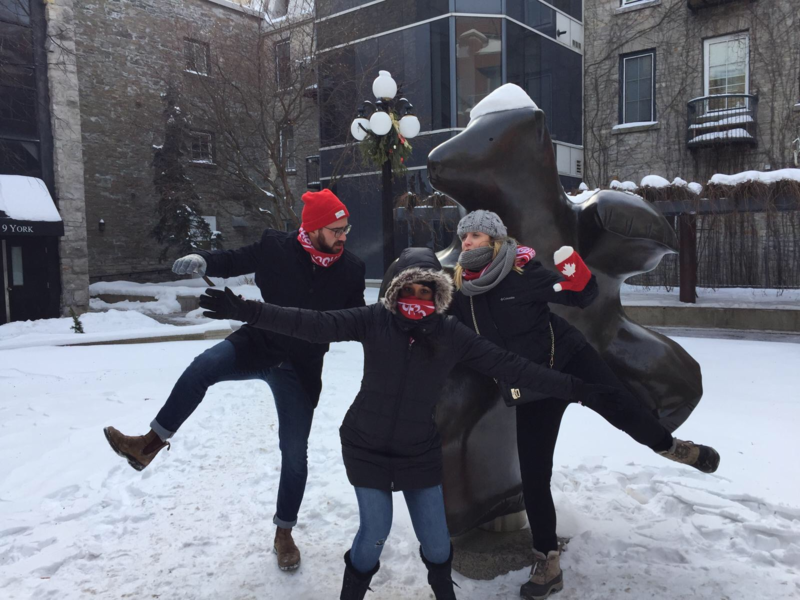 Fortunately for our Spirit Case Team their content was as amazing as our curling team’s pants and they were one of four teams awarded $10,000 by the Moose Hide Campaign to implement a Safe Space, Safe Place initiative on SFU campuses. As an active partner in this year’s Games experience, the Moose Hide Campaign, which is a grassroots, Indigenous-led initiative of men standing up against violence towards women and children made a tremendous impression on those who were part of this year’s MBA Games gathering. 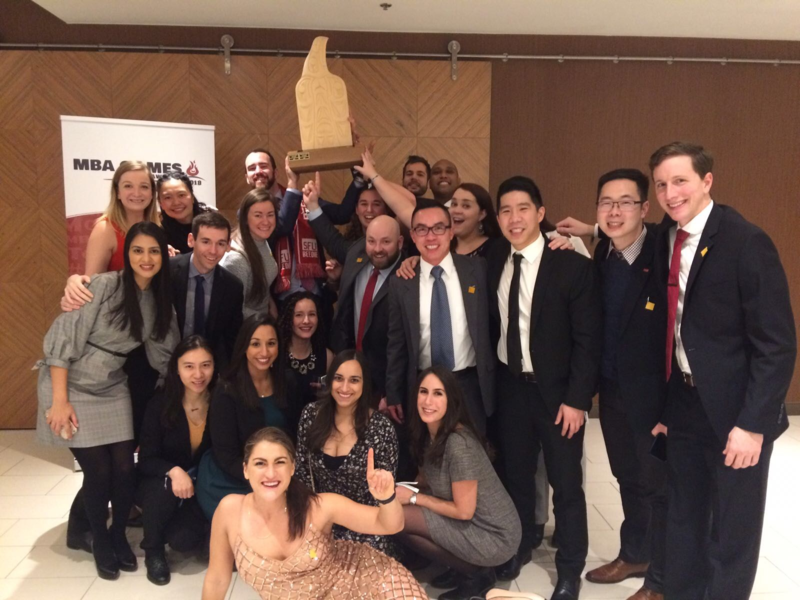 Another great aspect of the MBA Games for me was the opportunity to not only build connections with MBA Candidates from schools across the country, but also to strengthen bonds and build relationships with members of our team from other Beedie MBA cohorts. Our curling team was a great example of this. Our team within a team consisted of members from three different cohorts. We had such a great time competing that we are going to curl in another bonspiel together in the coming weeks (we will wear our SFU gear there too!). To say I was proud of our entire Beedie Team before our Spirit Award win would be accurate, but following our Spirit Award it made an already great weekend even more amazing and the pride overflowed throughout our entire team. What made the win special to me was that our team was comprised of members from five different cohorts that came together over the preceding months to build a culture of INCLUSION, EFFORT and FUN that propelled us to some highs and through some lows (I will have nightmares about of Laval’s Dodgeball skills forever) with smiles on our faces as we soaked in the experiences and definitively represented the More Together theme. Again… WHAT DOES SIMON SAY?! Danny Bartanus is a full-time MBA candidate at Simon Fraser University’s Beedie School of Business. He is originally from North Delta and has lived and worked in South America, Asia and the interior of British Columbia. 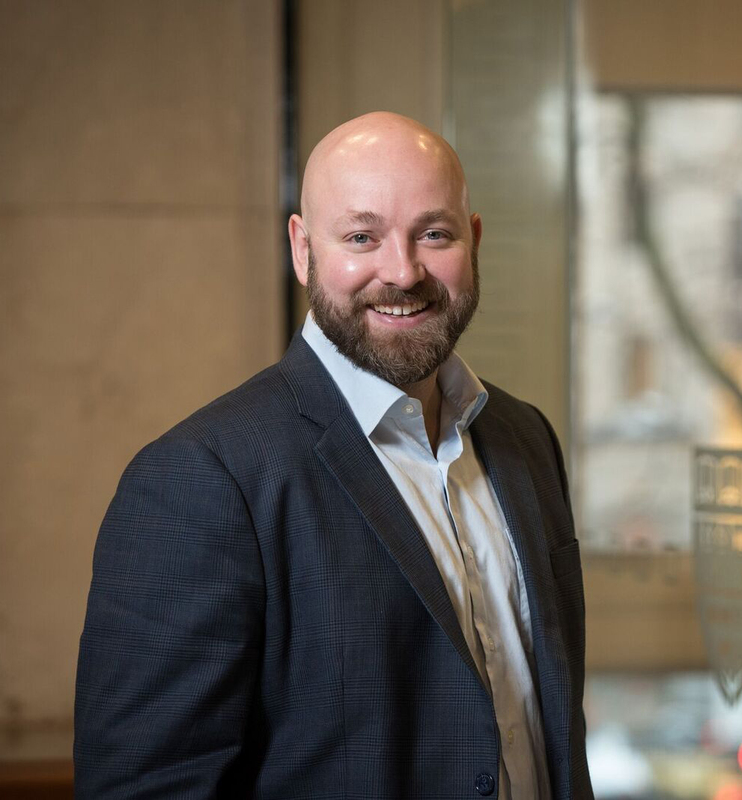 He completed a Bachelor of Business Administration with a focus on Marketing Management at Kwantlen Polytechnic University and has experience in account and field-sales management. He is currently serving as his cohort’s Class Representative on the Graduate Business Student Association council and is a Beedie Student Ambassador. Danny is looking forward to new opportunities in Business Development and Sales Leadership. You can learn more about him on LinkedIn or contact him directly at dbartanu@sfu.ca. © Copyright 2019 A Few Good Minds Vancouver MBA Blog. Newsroom Theme by WPBandit.